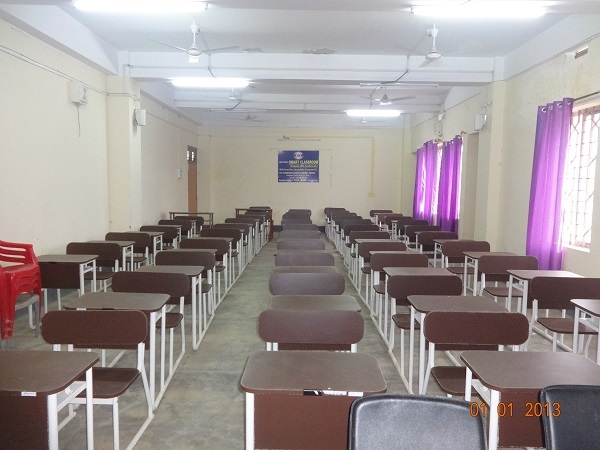 To provide students with innovative and upgraded learning facilities we have setup two smartclass room to make the teaching-learning process more upgraded and interesting. This facilities also encourage the students to take deep interest in learning and acquaint them with best of the learning capabilities. 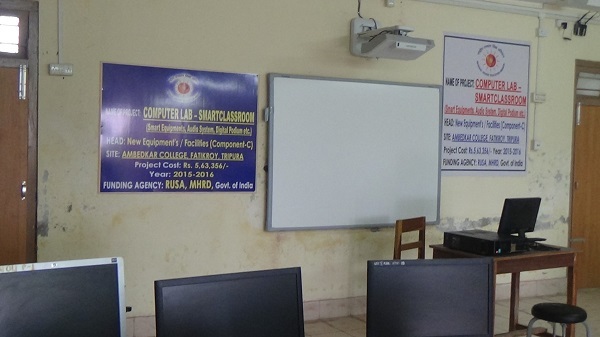 The project cost for the two smartclass rooms is Rs. 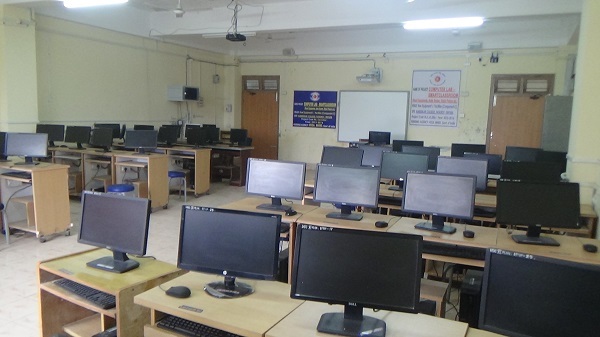 15,78,490/- whcih includes cost of Audio, visual Equipments, Projection equipments, Computers, Podium, Furniture and Power backup systems. The smartclassroom are setup in the New Academic Block 1st Floor.